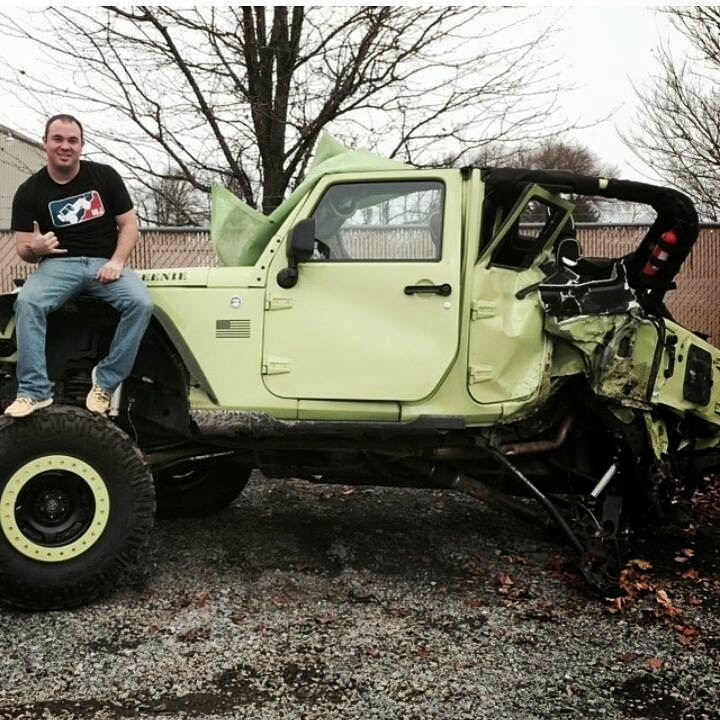 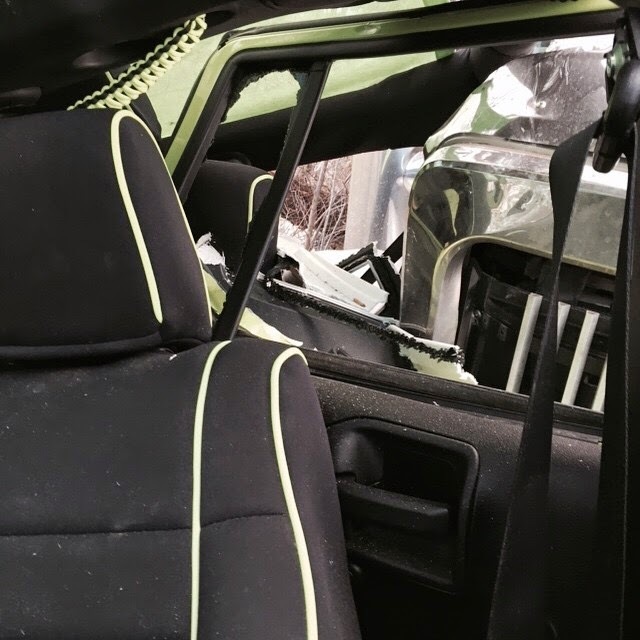 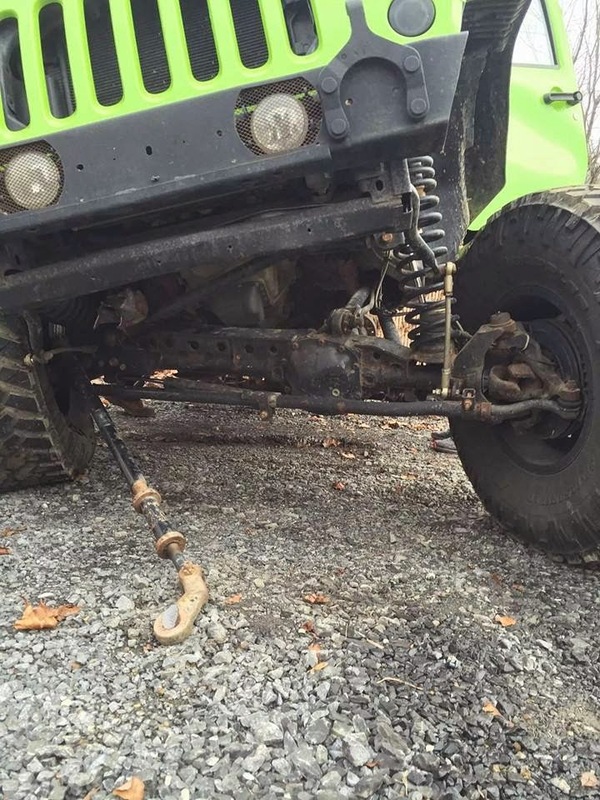 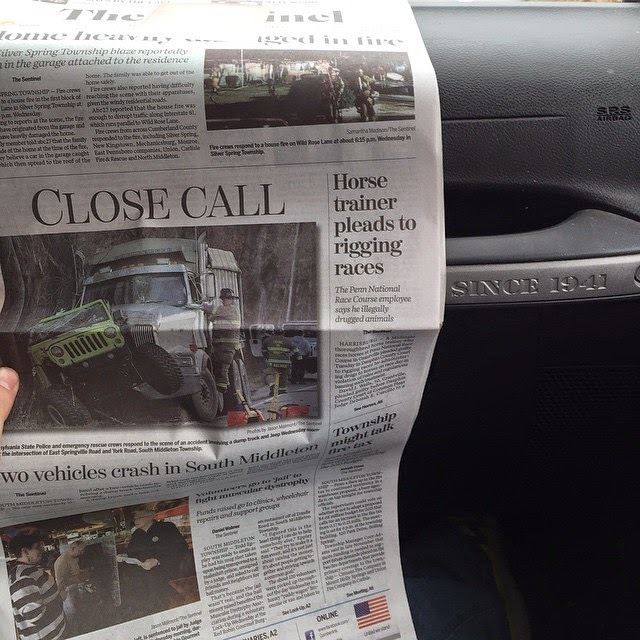 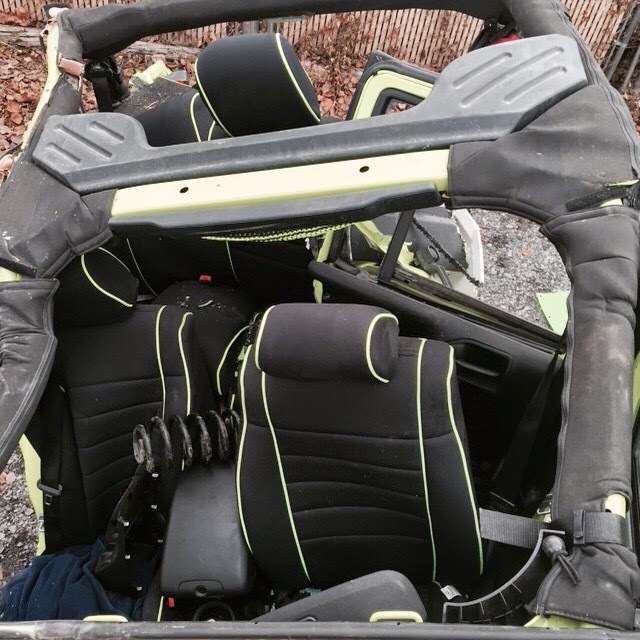 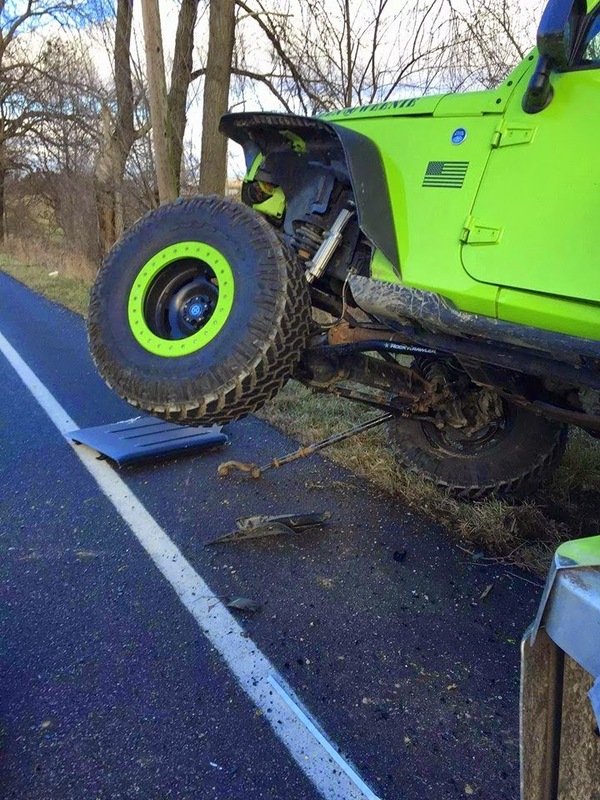 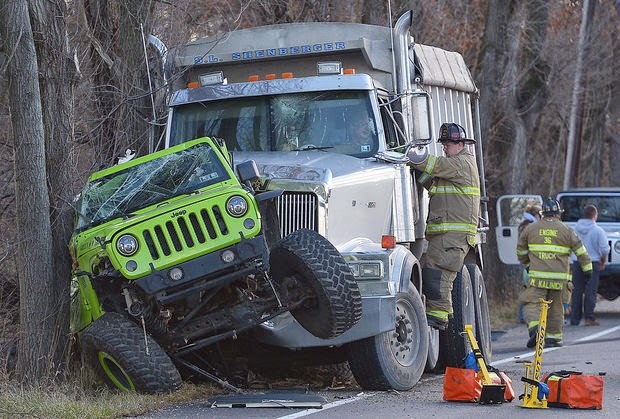 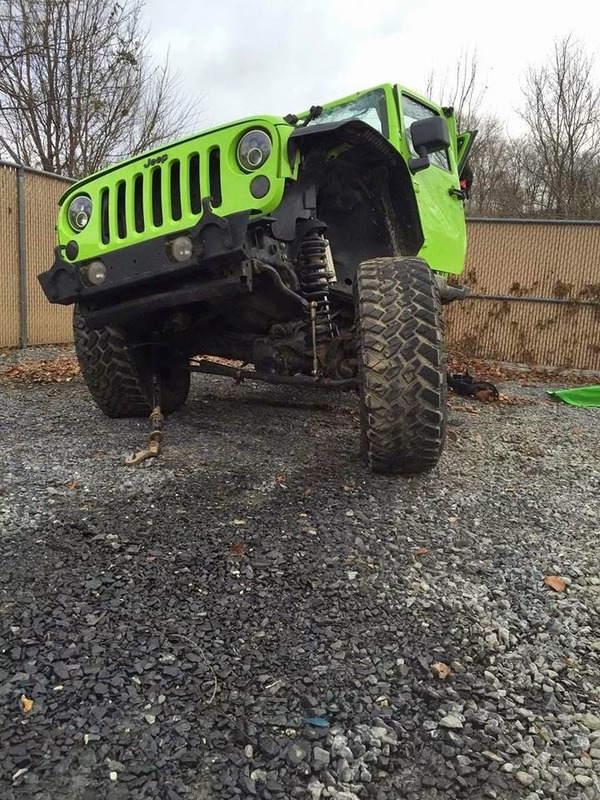 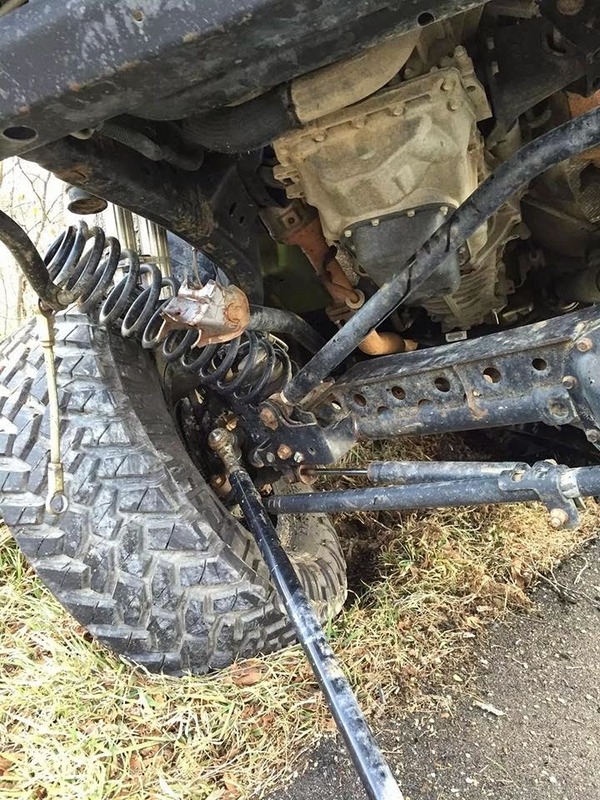 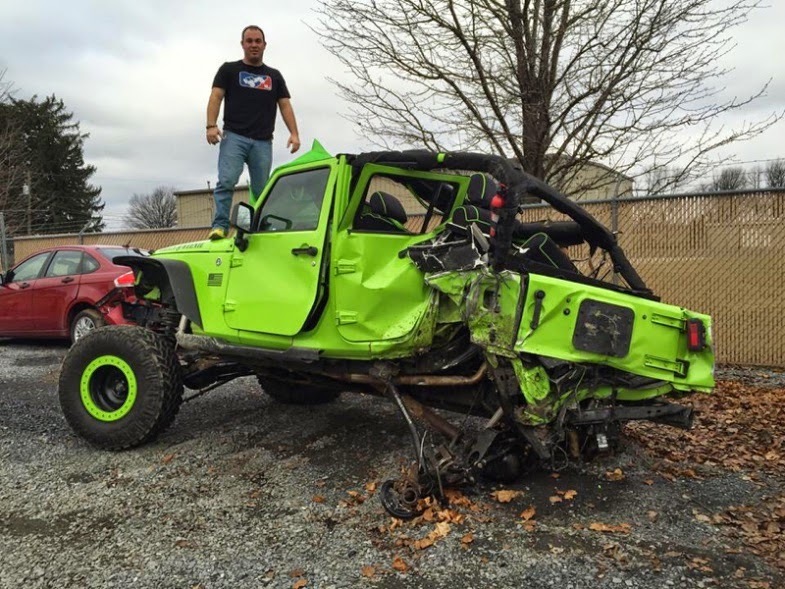 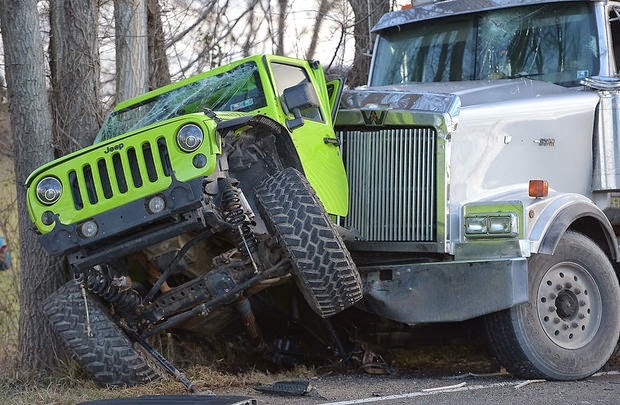 A recent crash in the South Middleton Township of Pennsylvania involving a Class A dump truck and a nicely built Jeep Wrangler JK Unlimited provided some jaw-dropping photos. 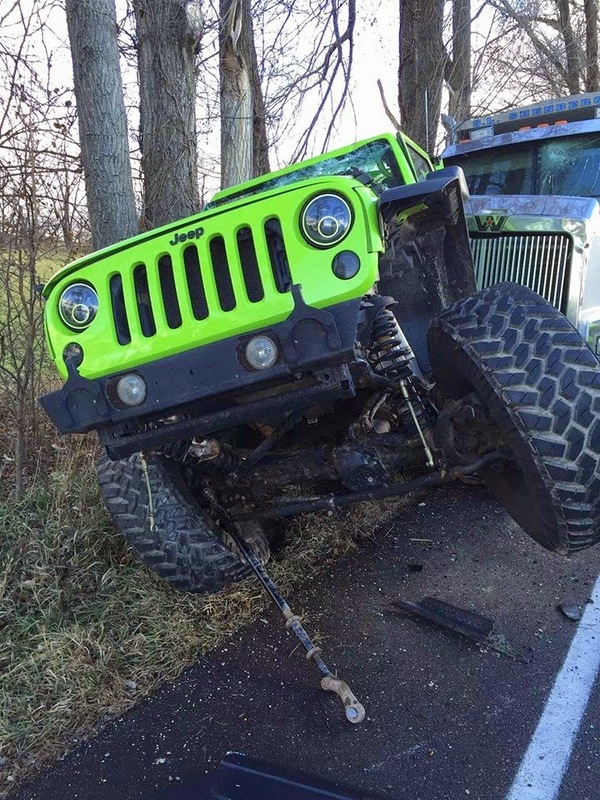 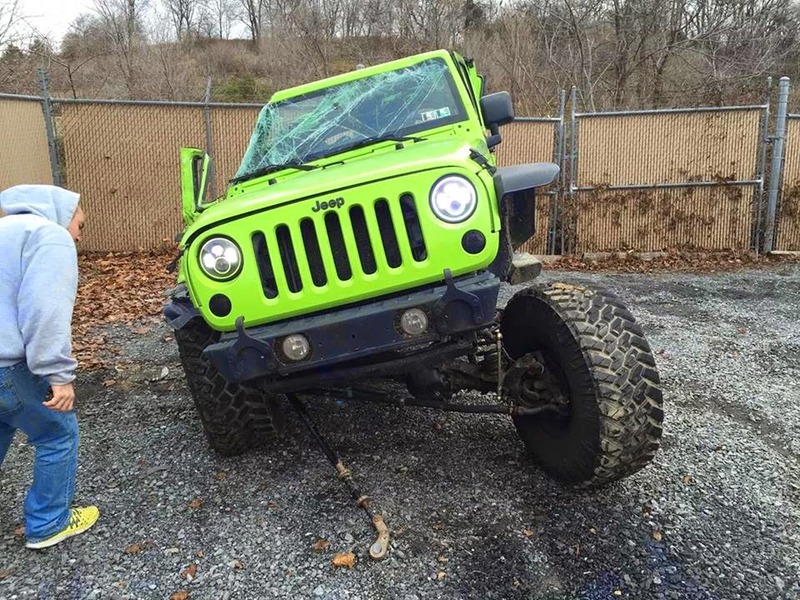 The owner and driver of the Jeep is reported to have walked away with no major injuries. 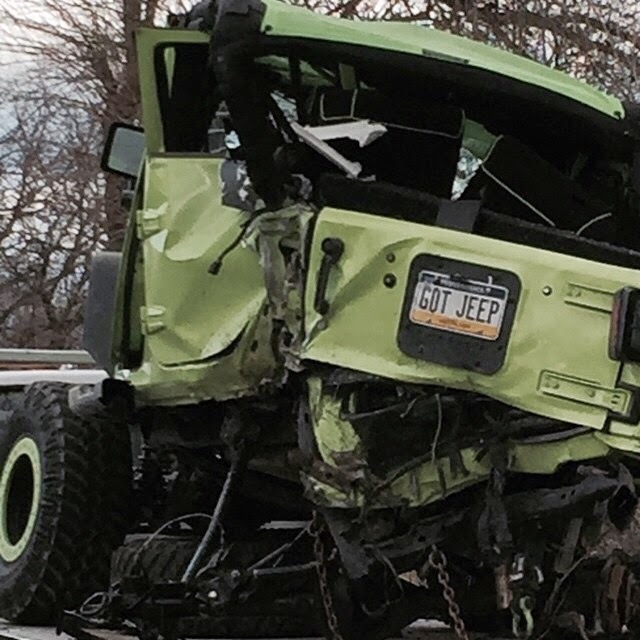 The Jeep, unfortunately, is a total loss.